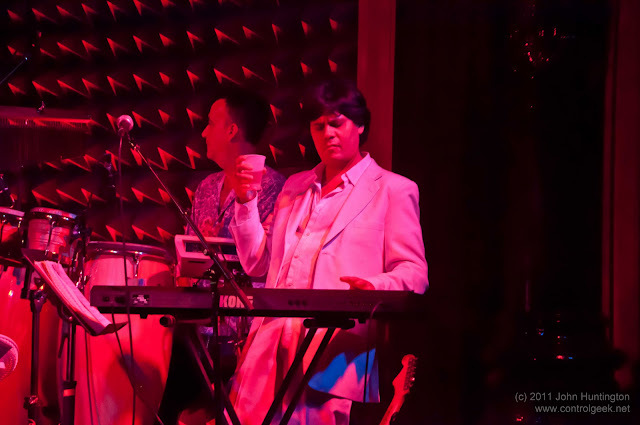 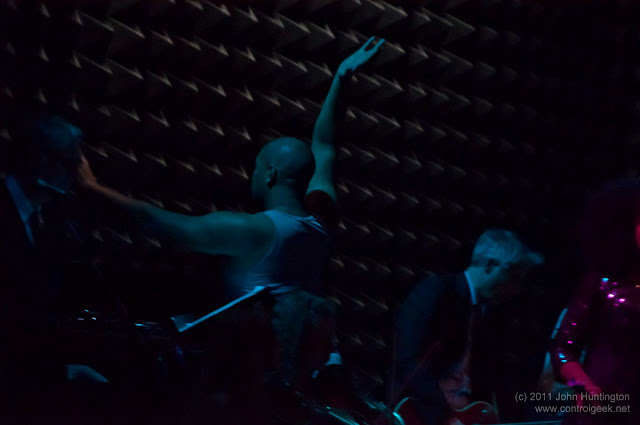 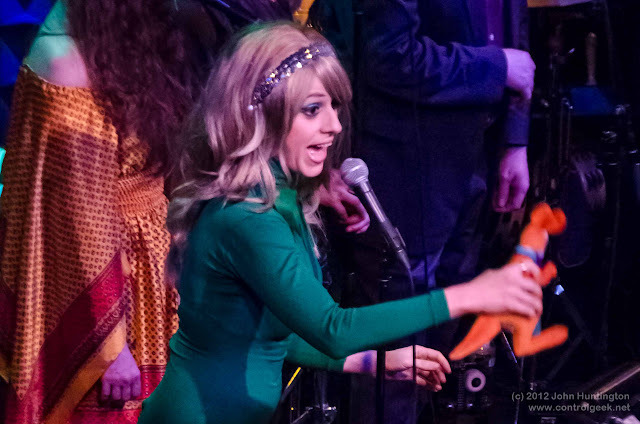 More photos from last night here, and photos of many other Loser's shows here. 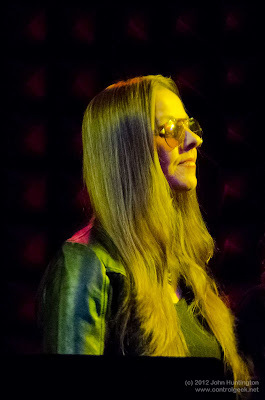 More photos from last night here; lots of my photos from other Loser's shows here. 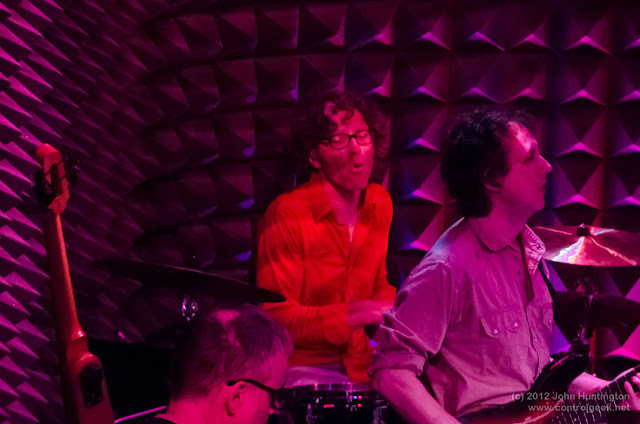 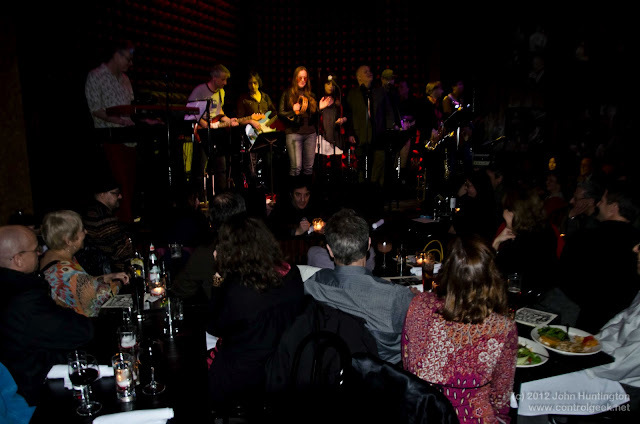 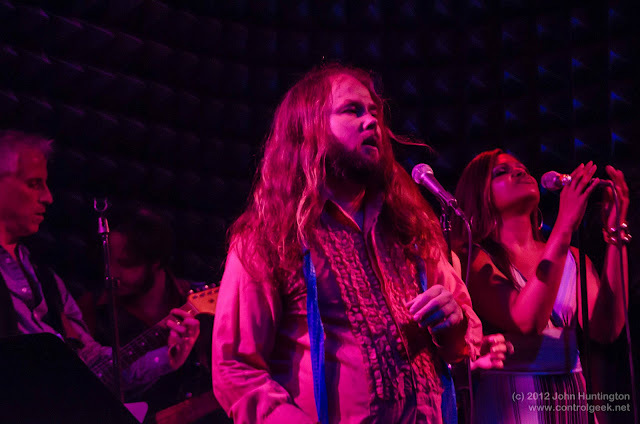 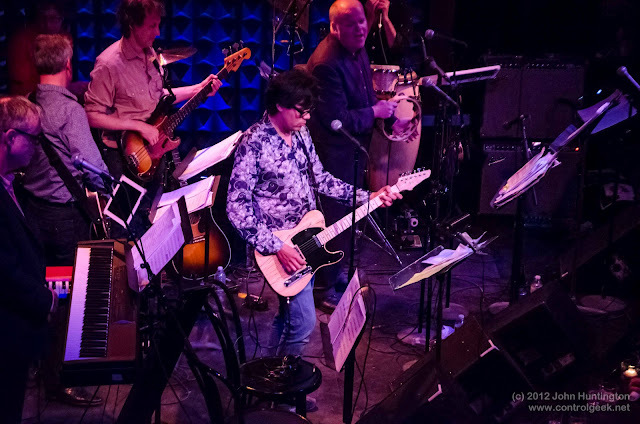 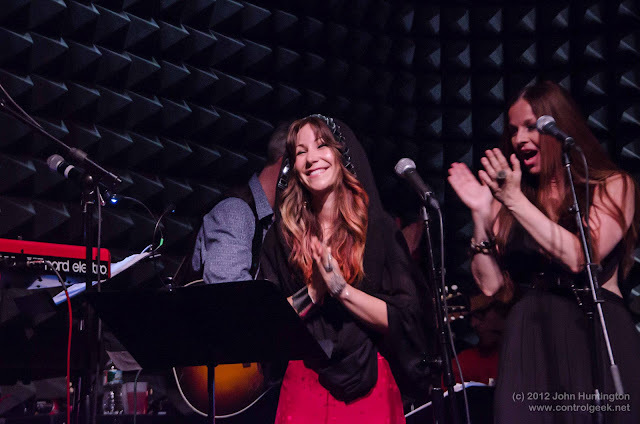 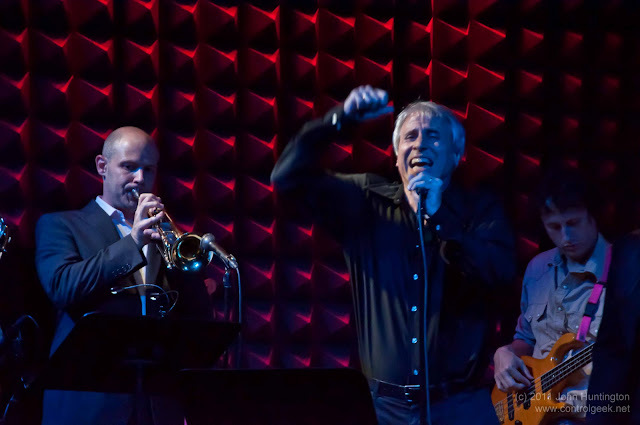 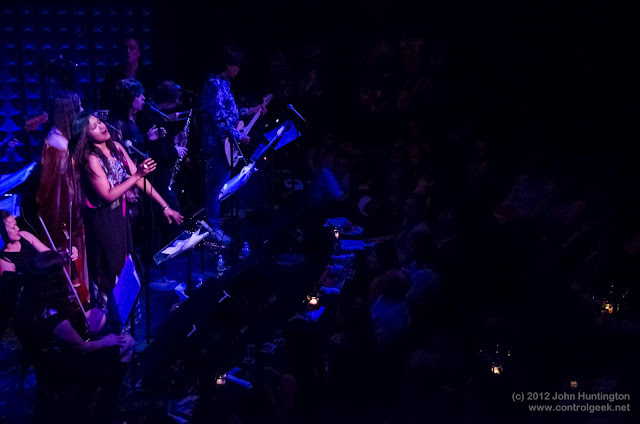 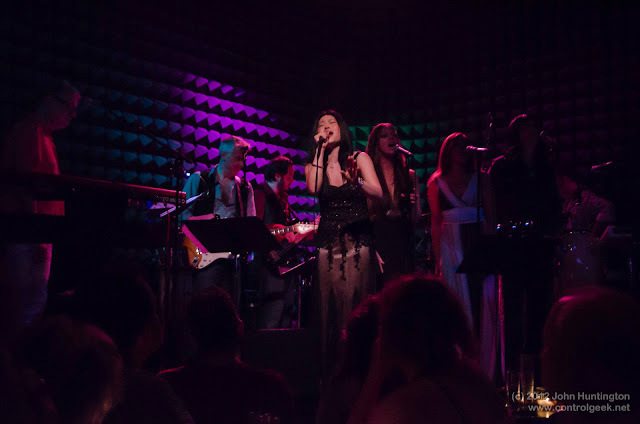 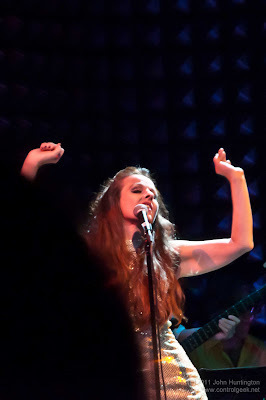 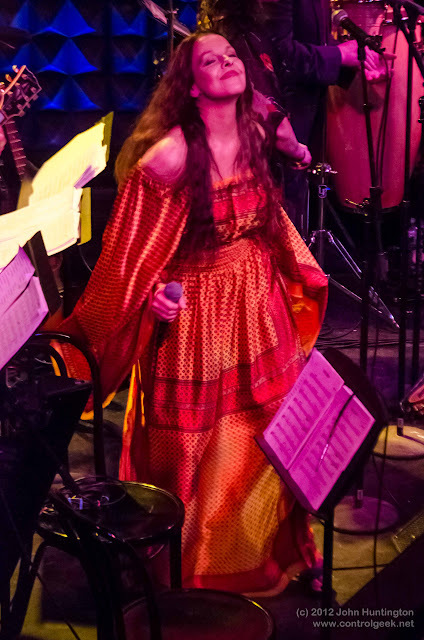 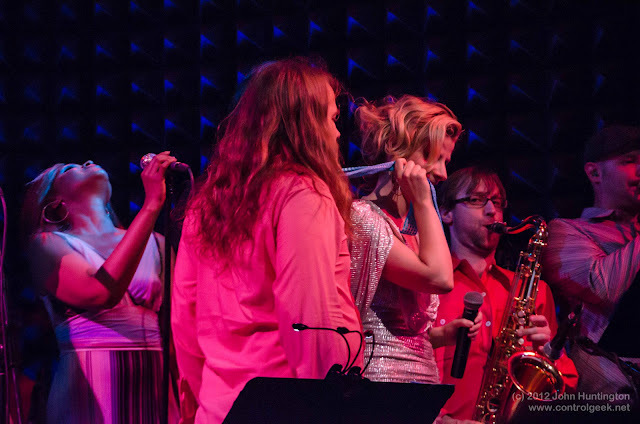 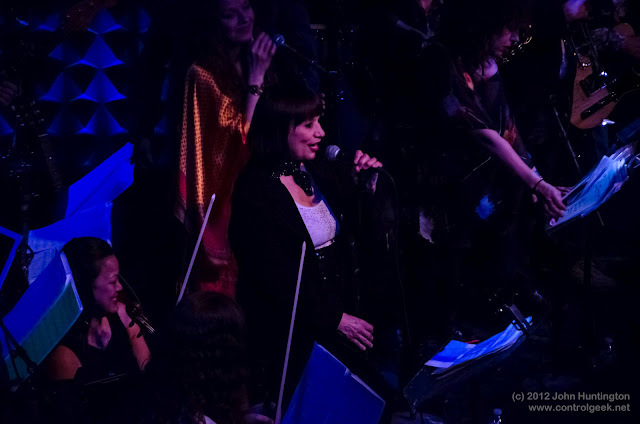 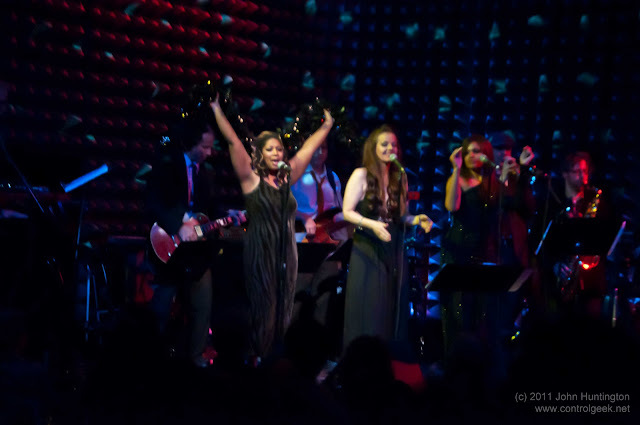 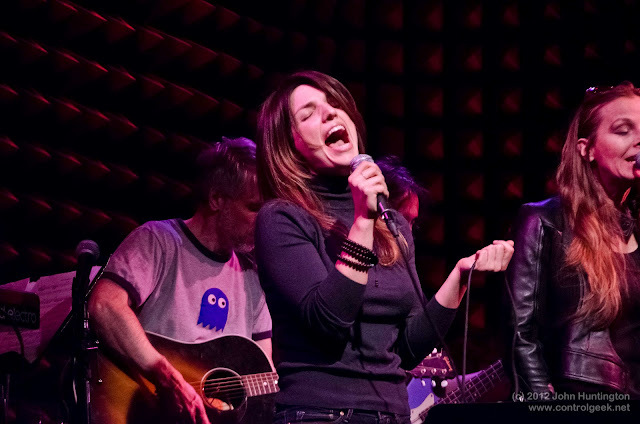 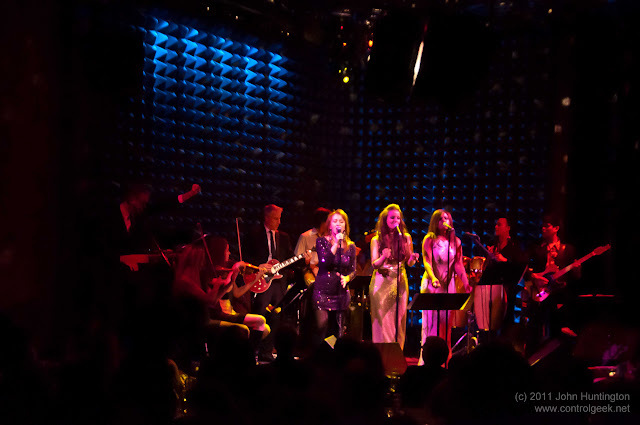 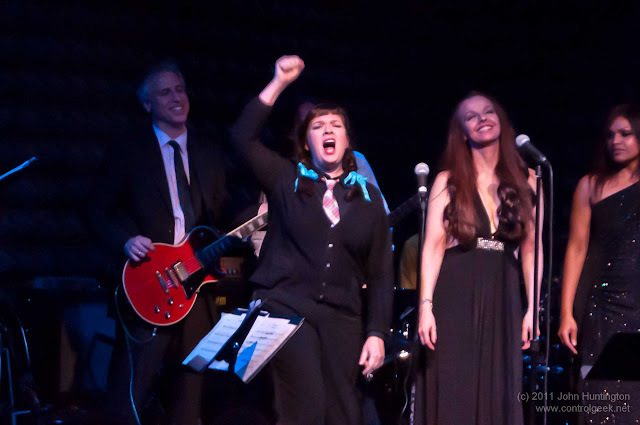 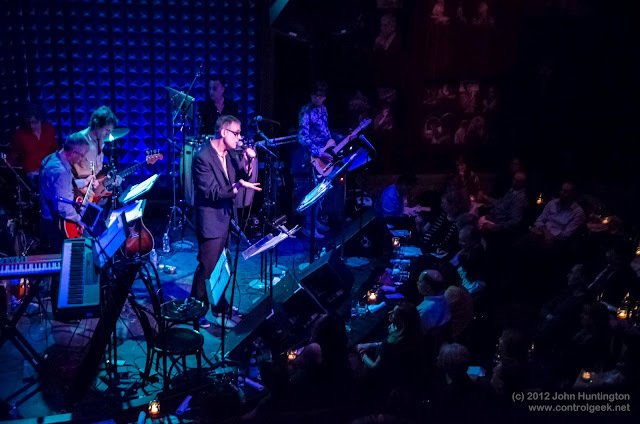 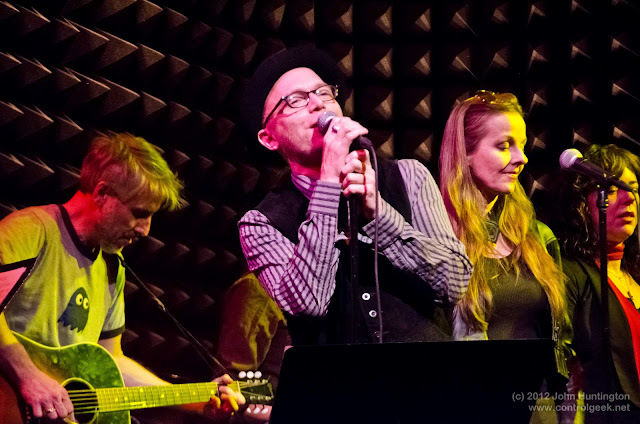 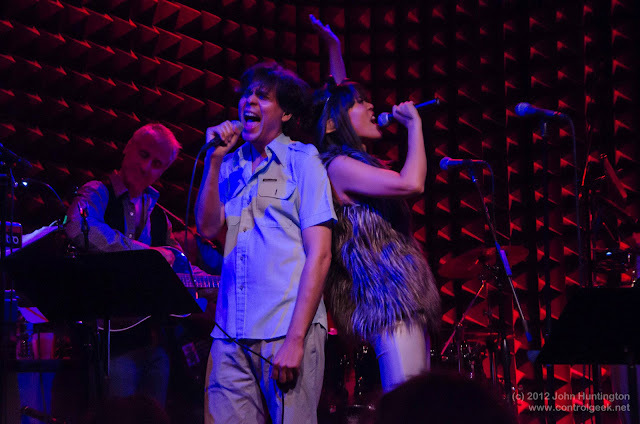 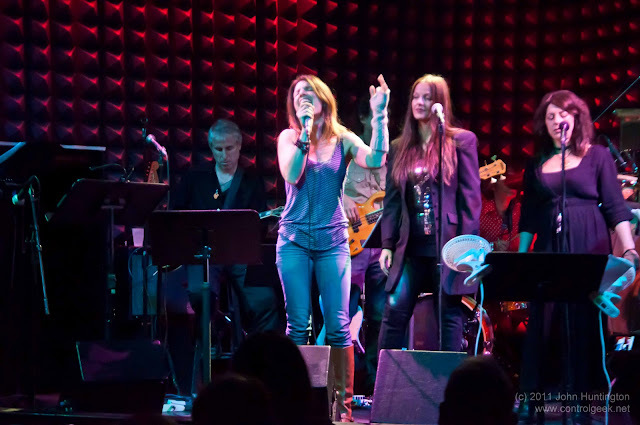 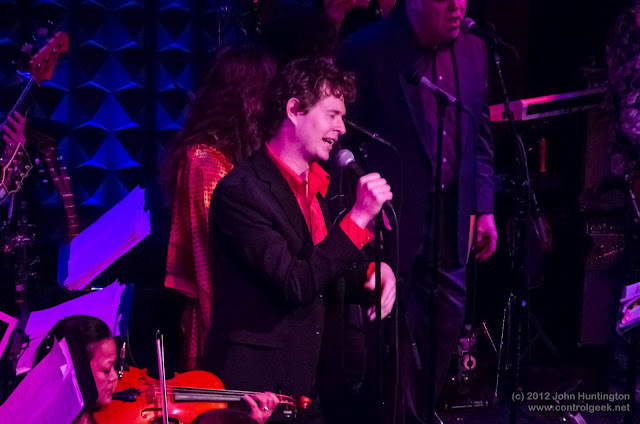 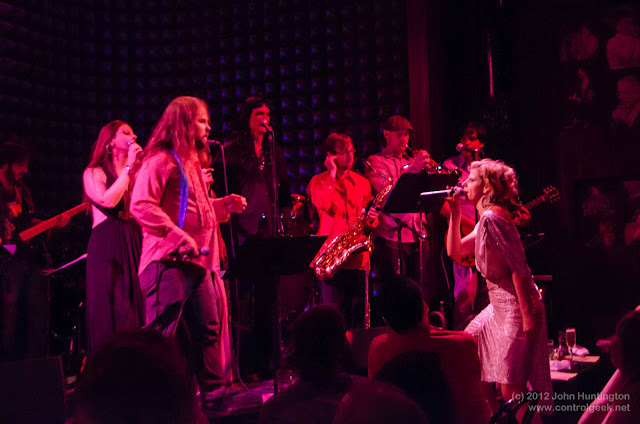 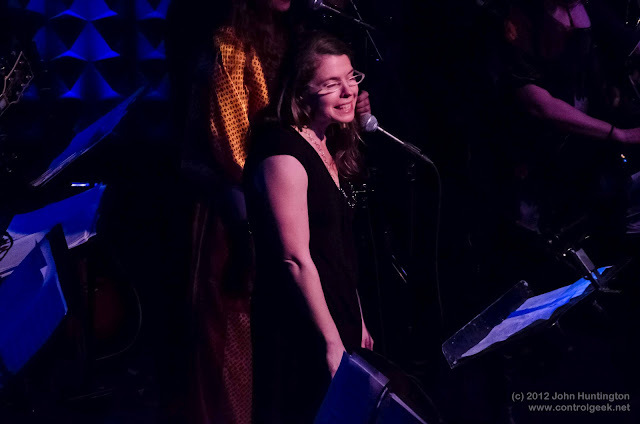 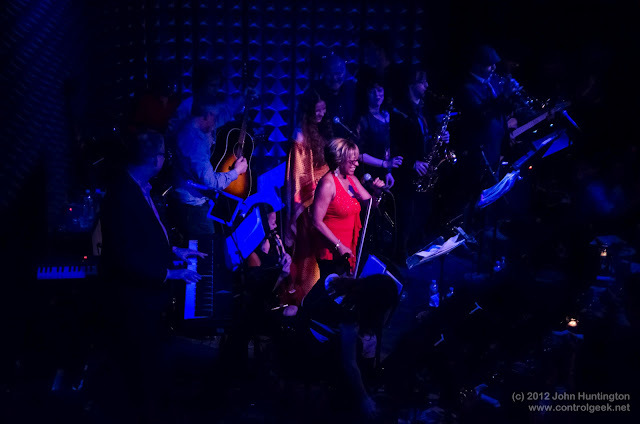 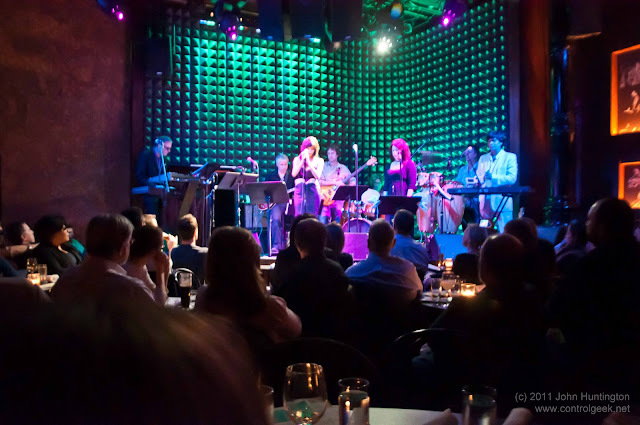 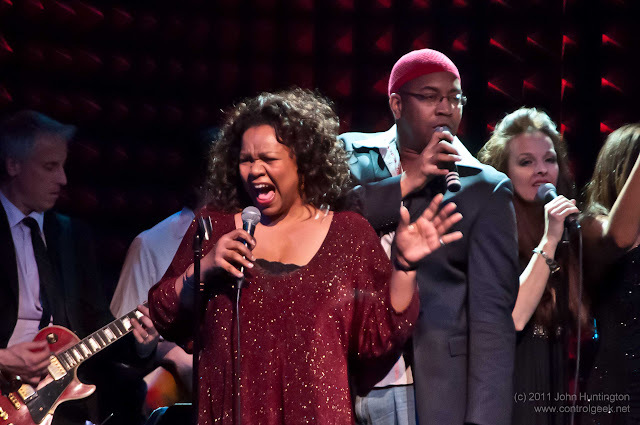 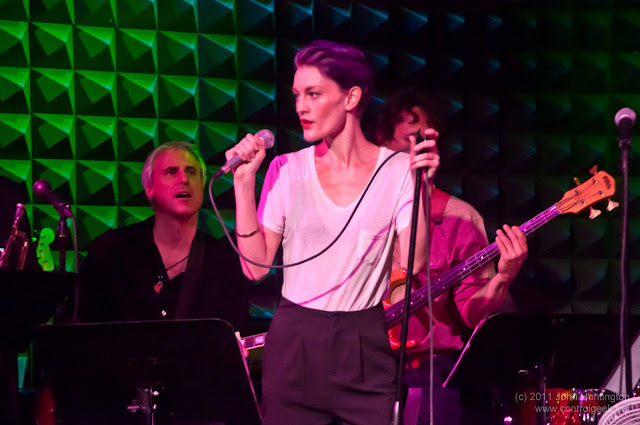 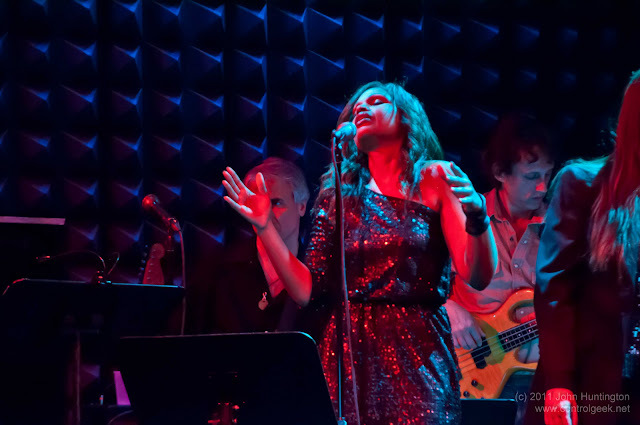 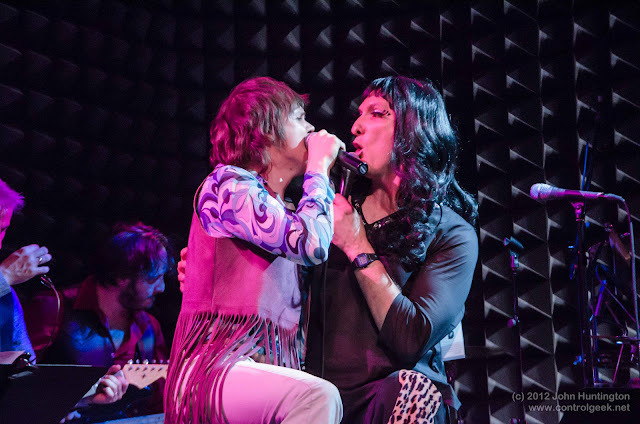 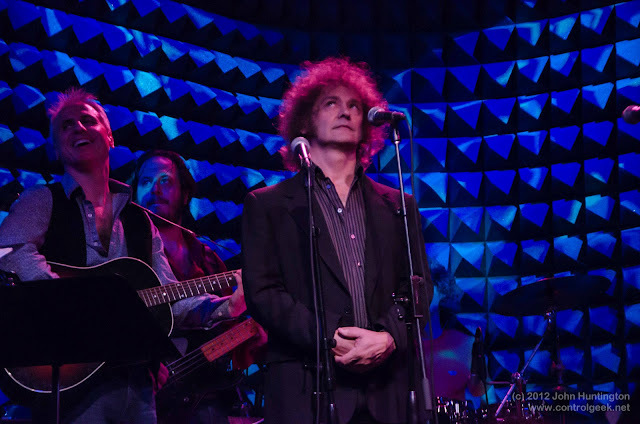 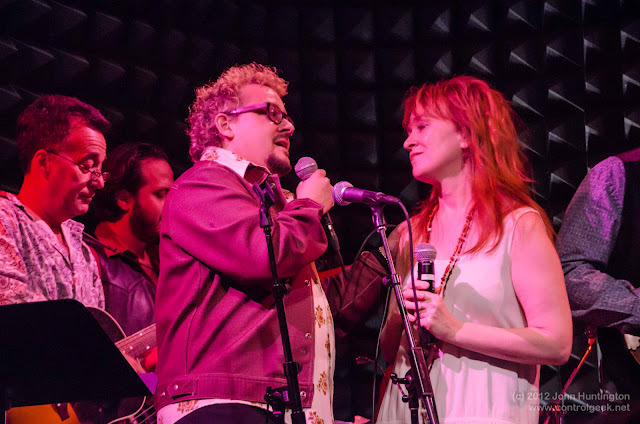 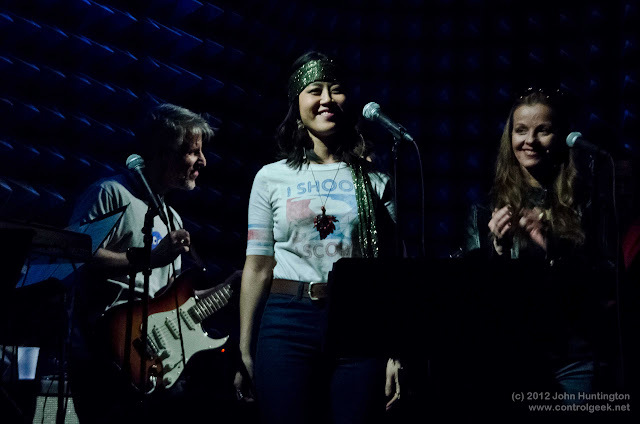 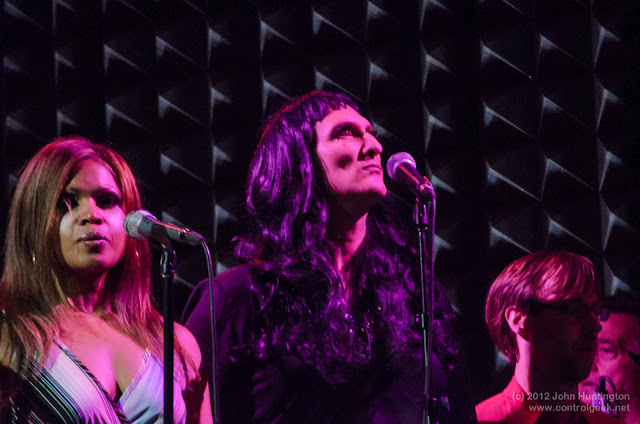 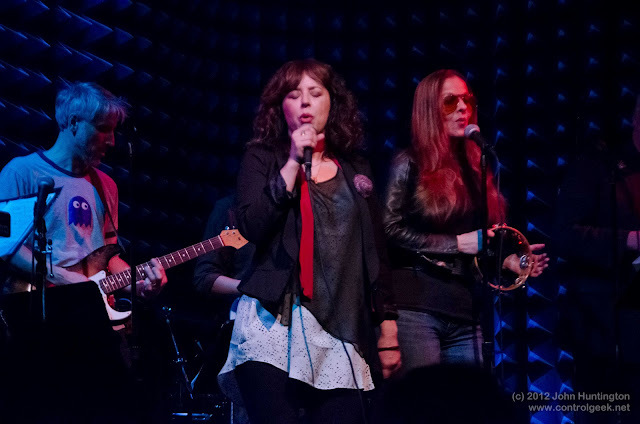 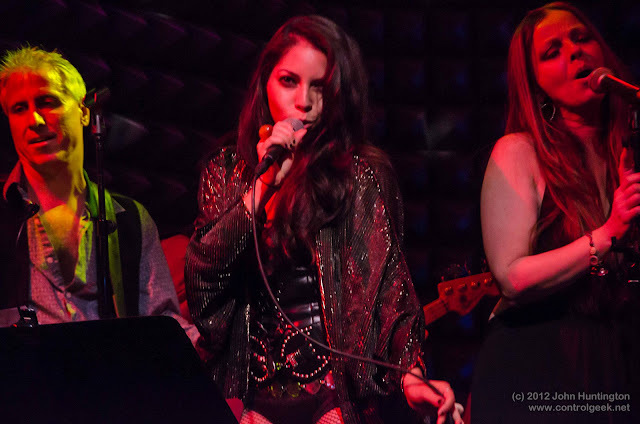 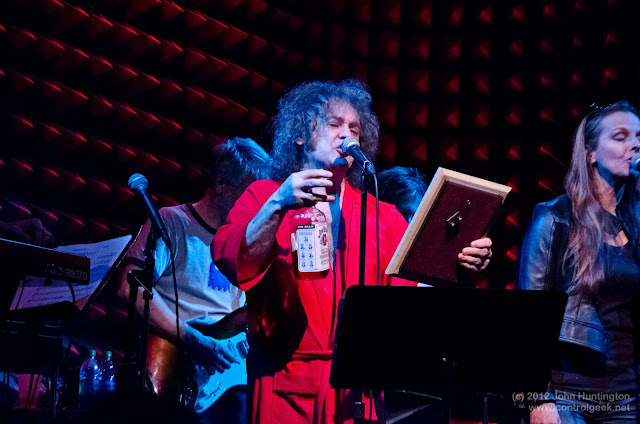 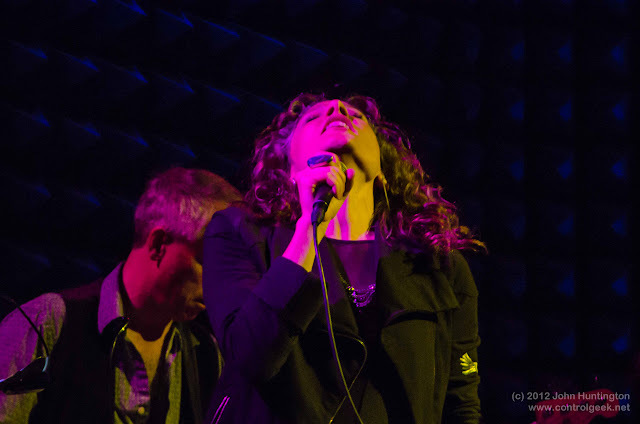 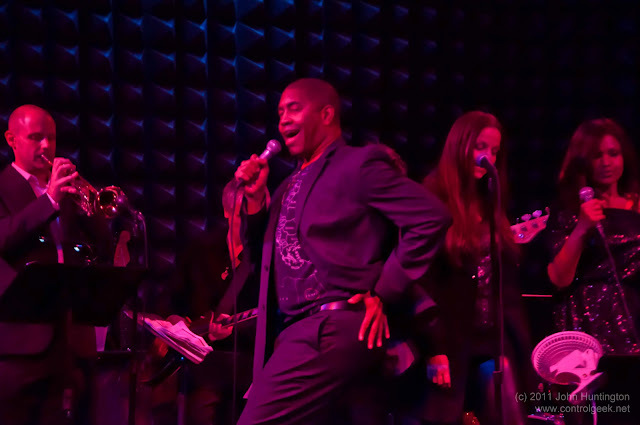 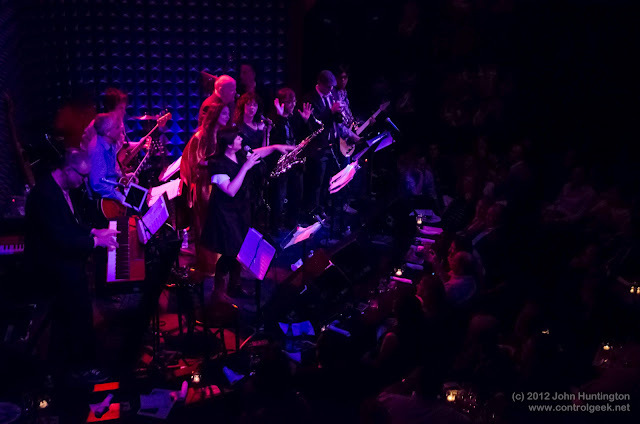 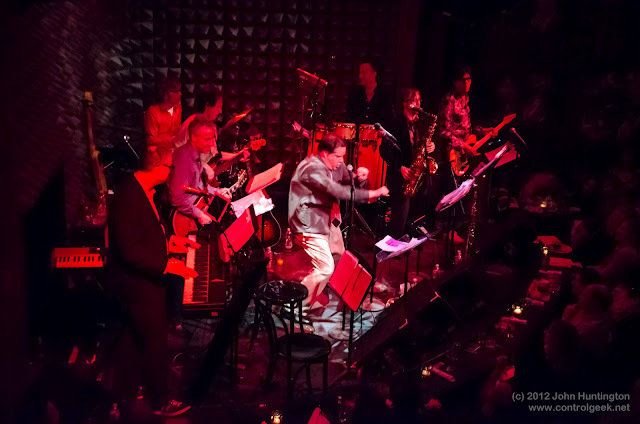 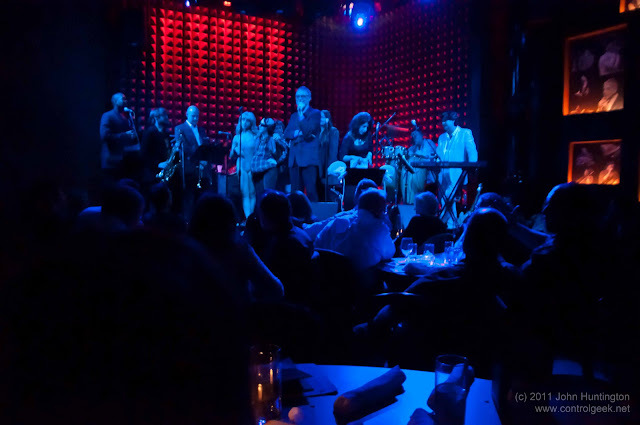 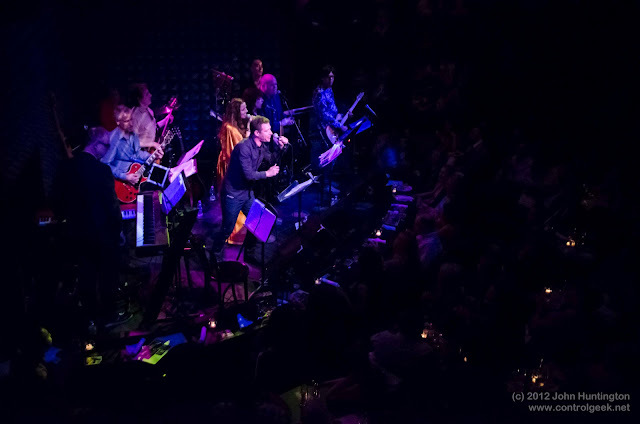 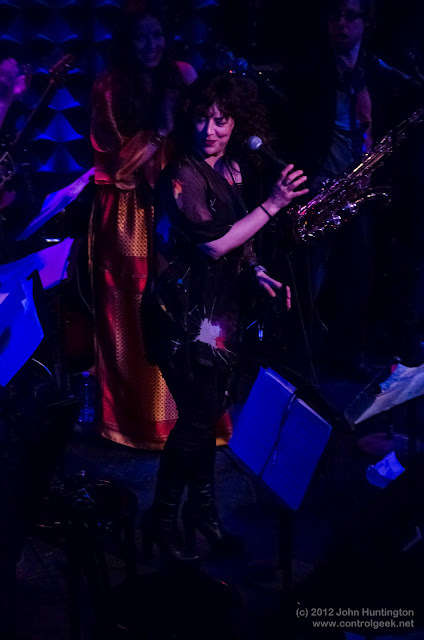 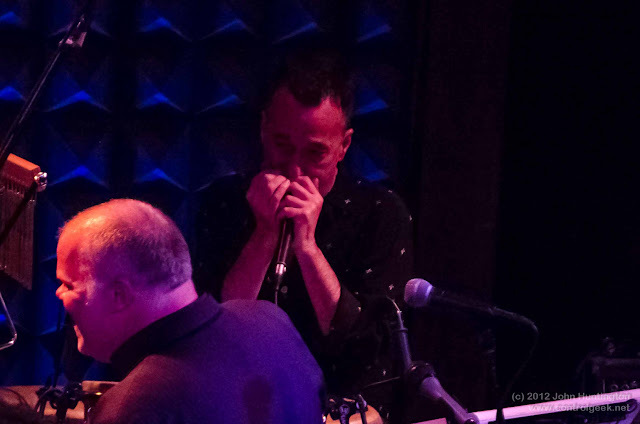 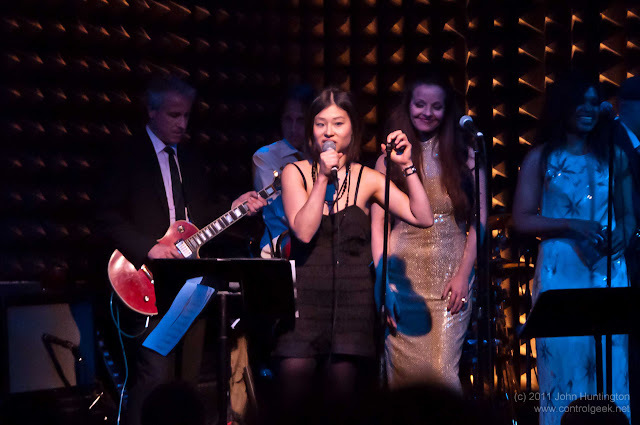 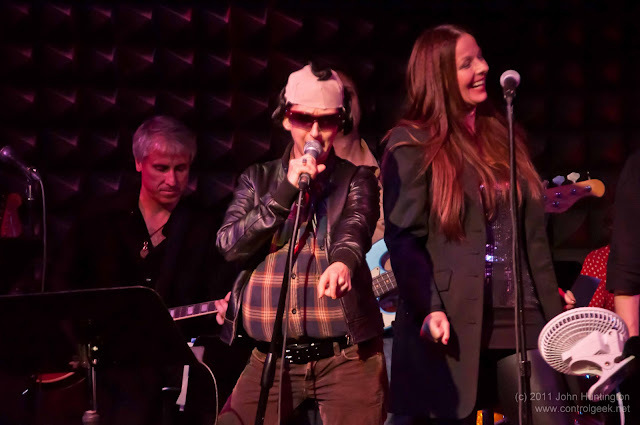 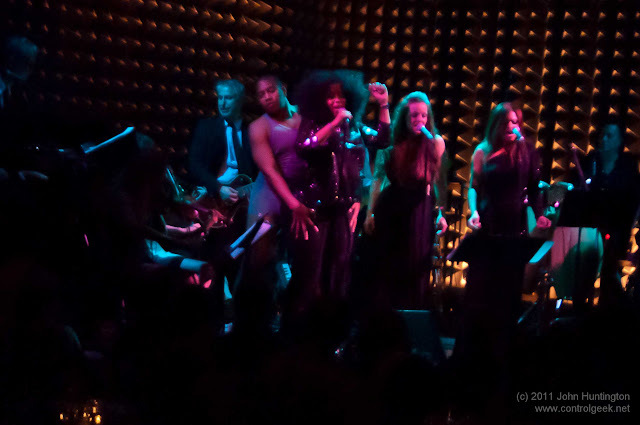 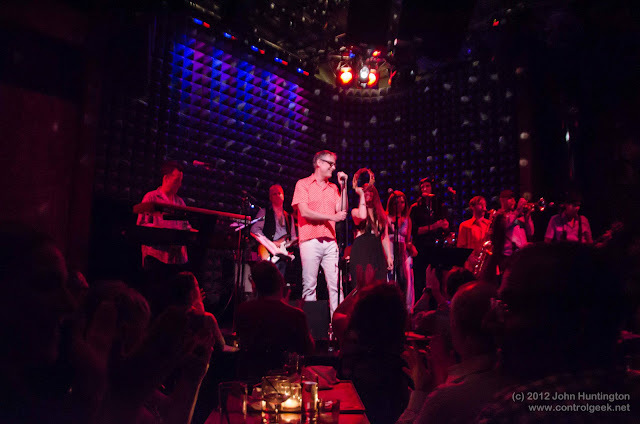 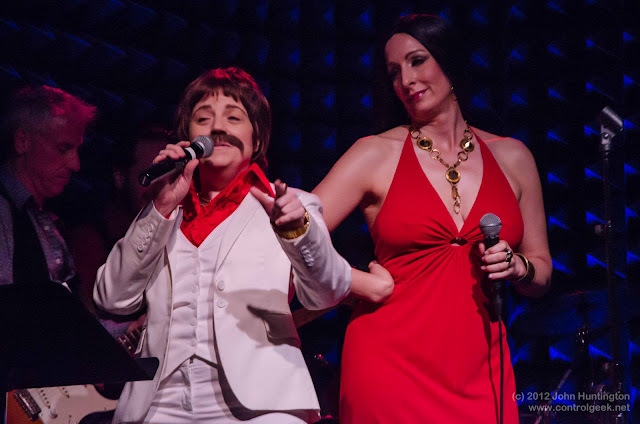 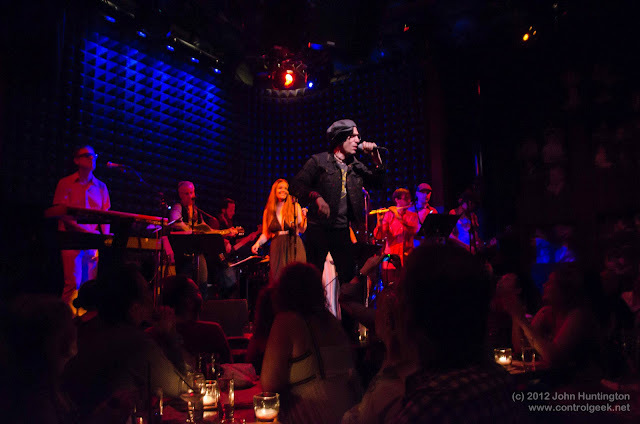 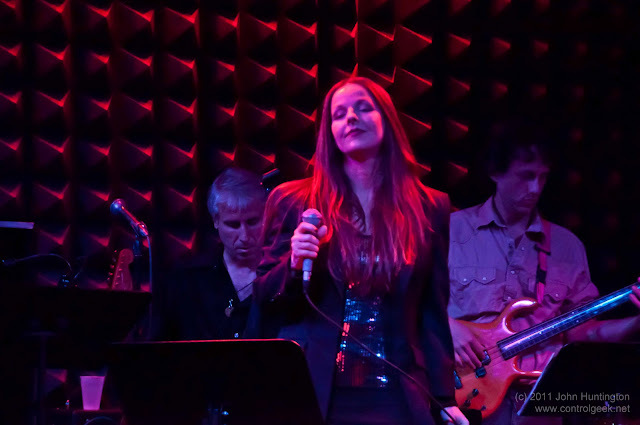 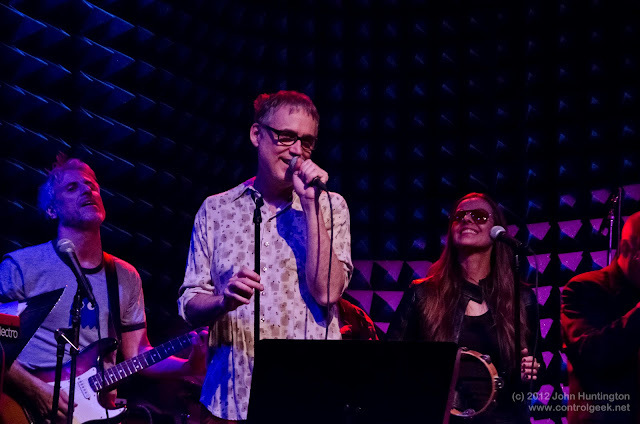 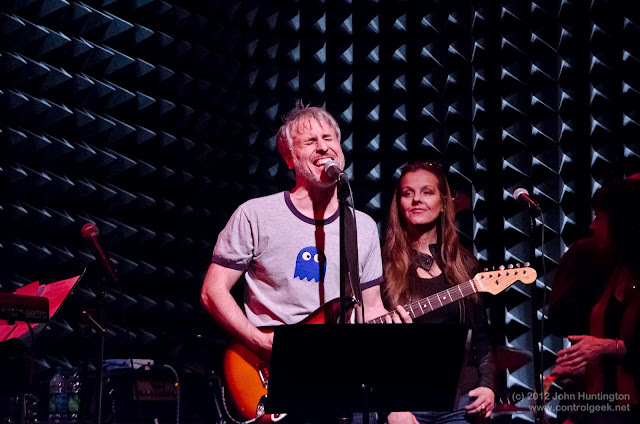 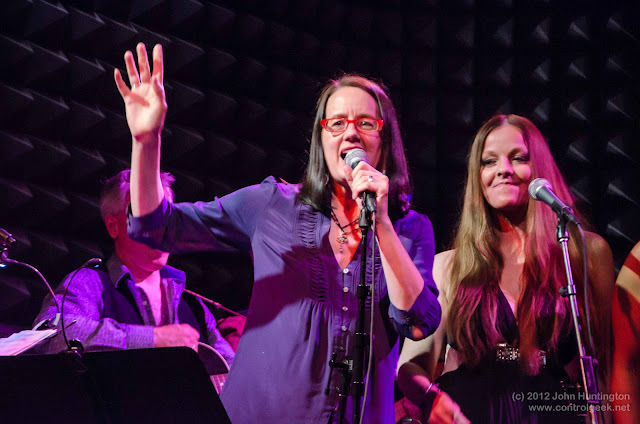 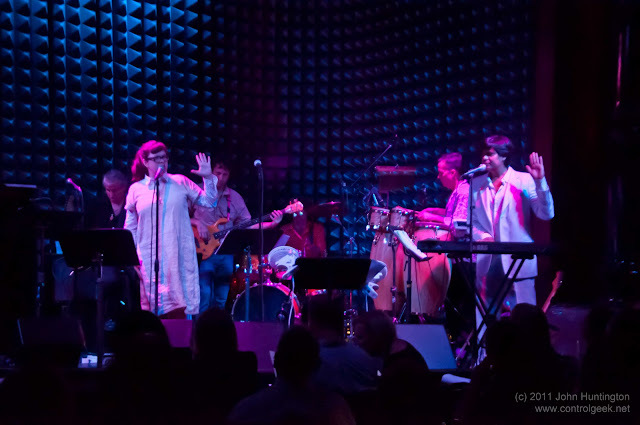 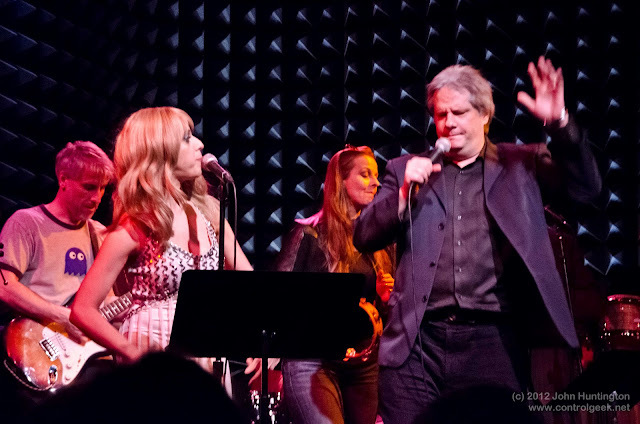 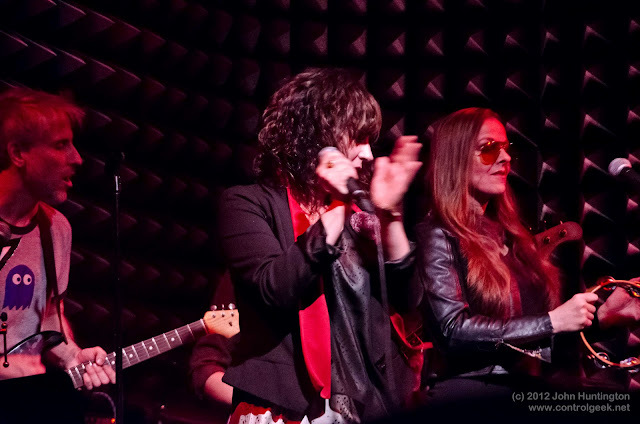 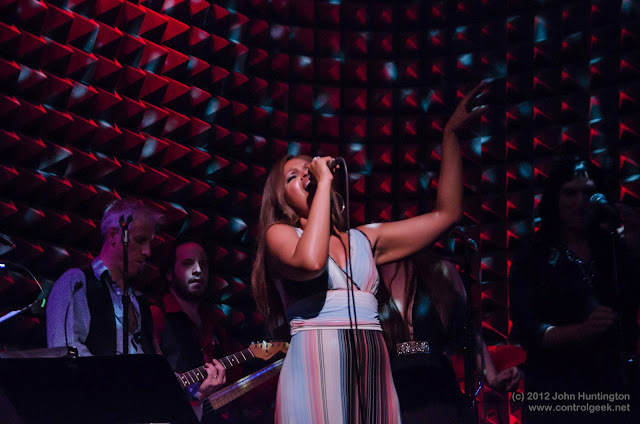 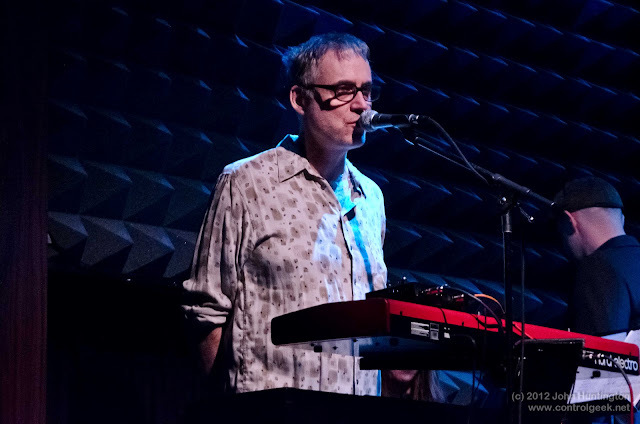 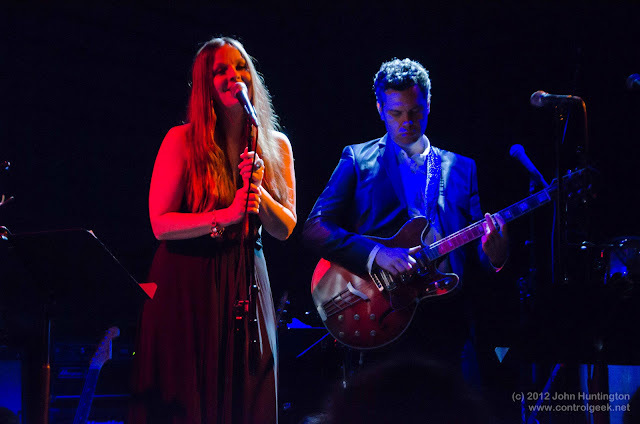 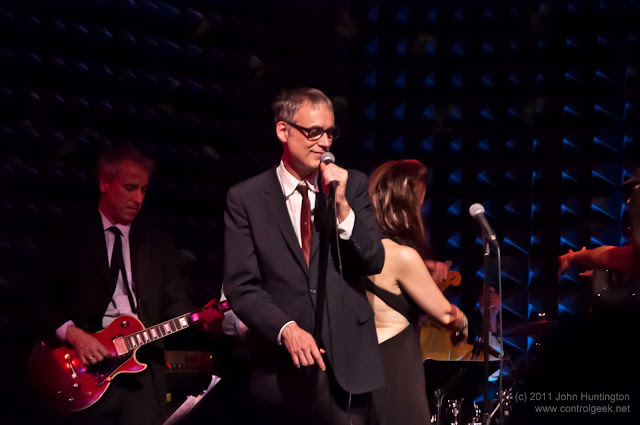 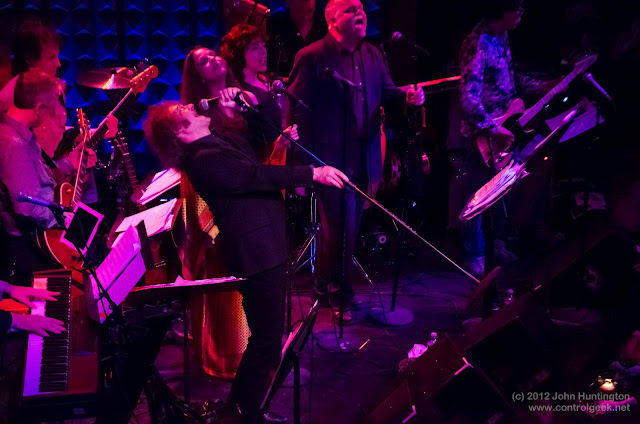 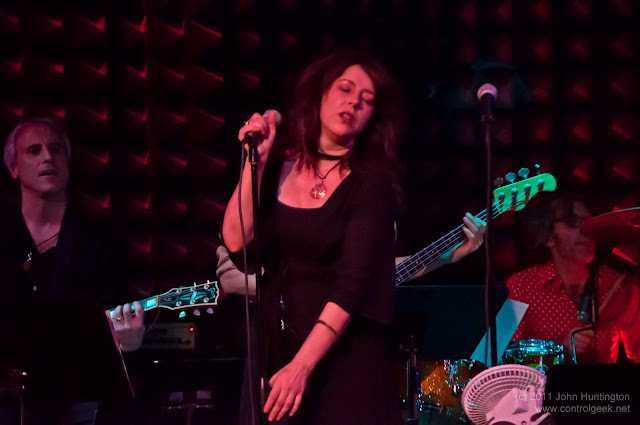 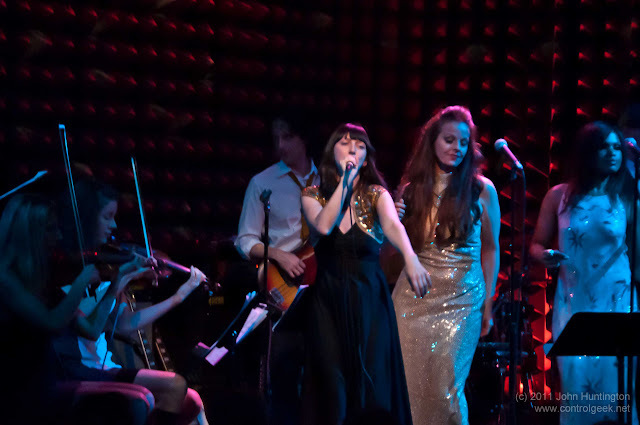 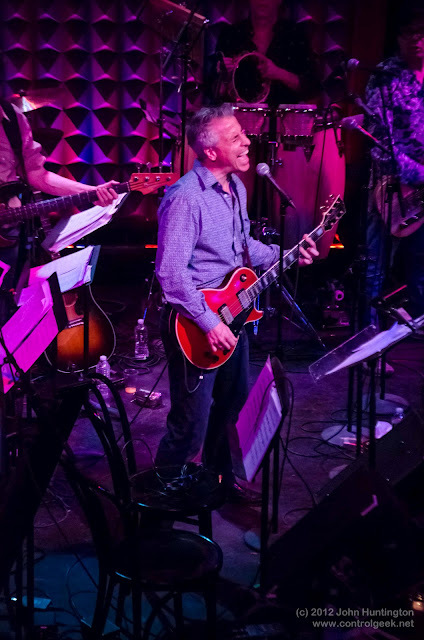 Once again, an amazing show last night at Joe's Pub! 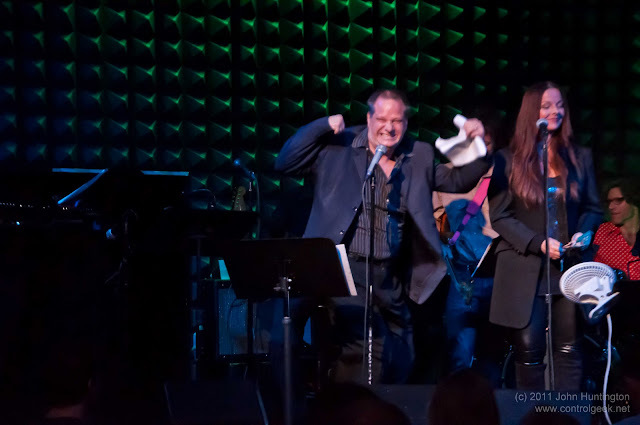 Here's a few highlights, all of my photos from last night at the end, and many more Loser's photos here. 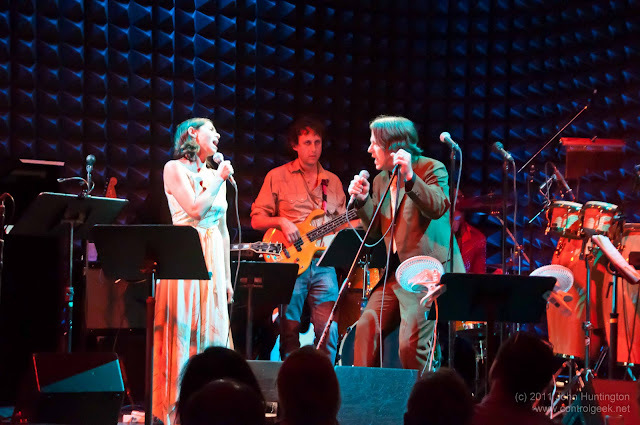 And, best of all, Steely Dan won! 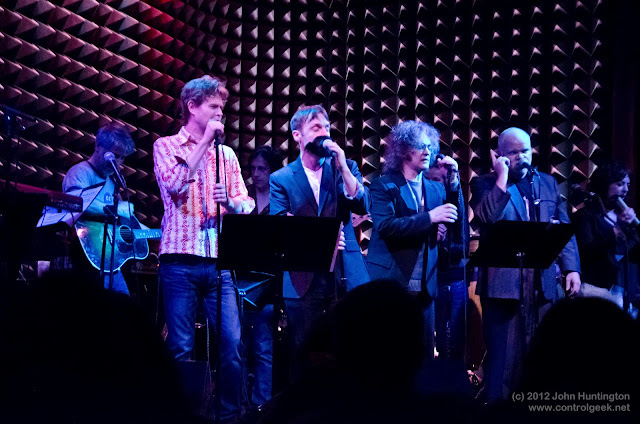 All the photos from last night here. 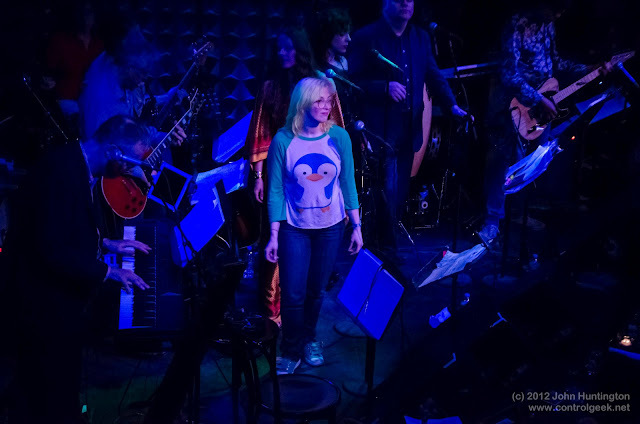 More pictures of last night's show here.